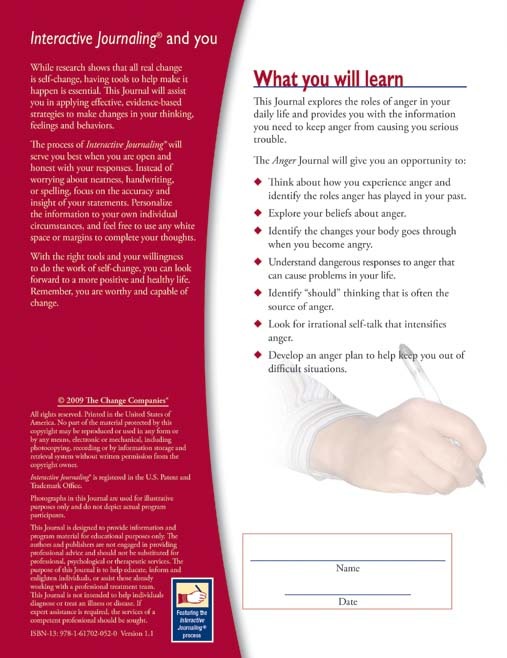 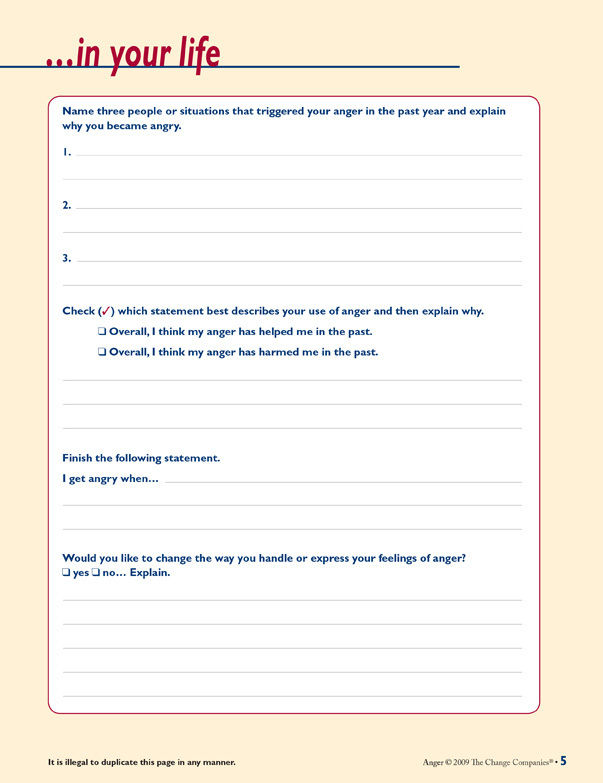 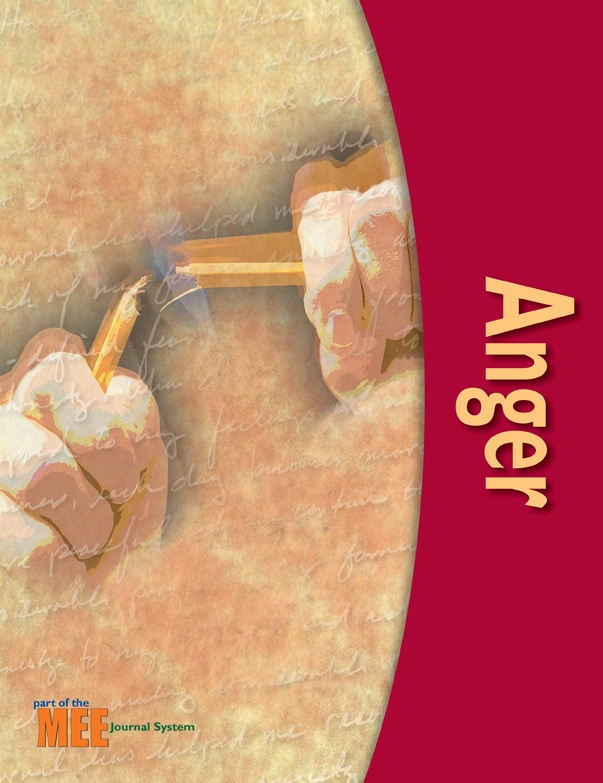 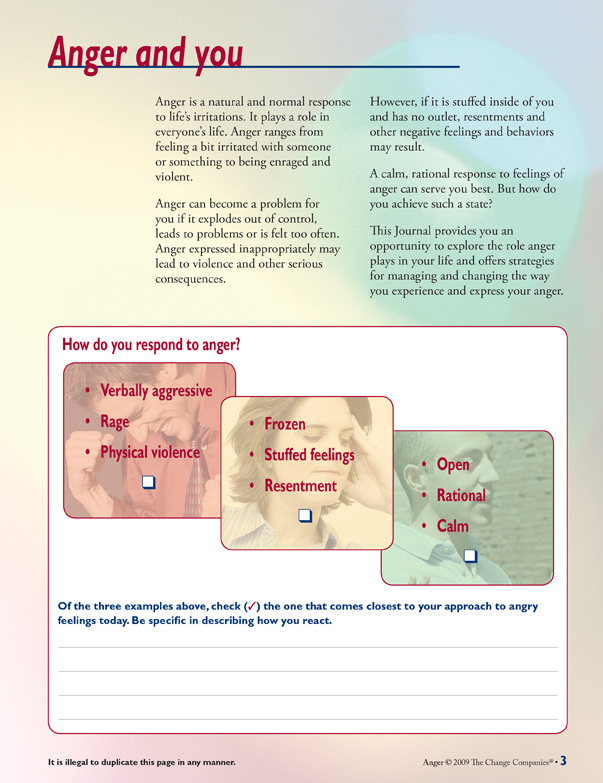 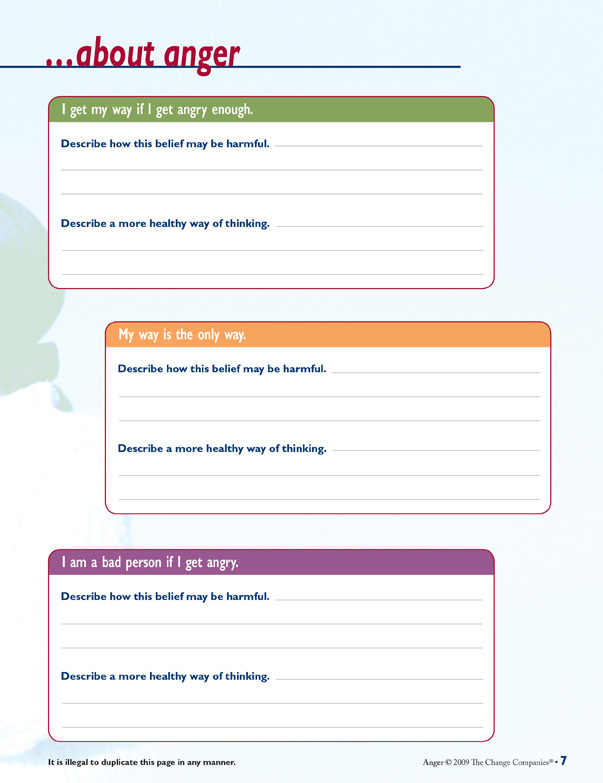 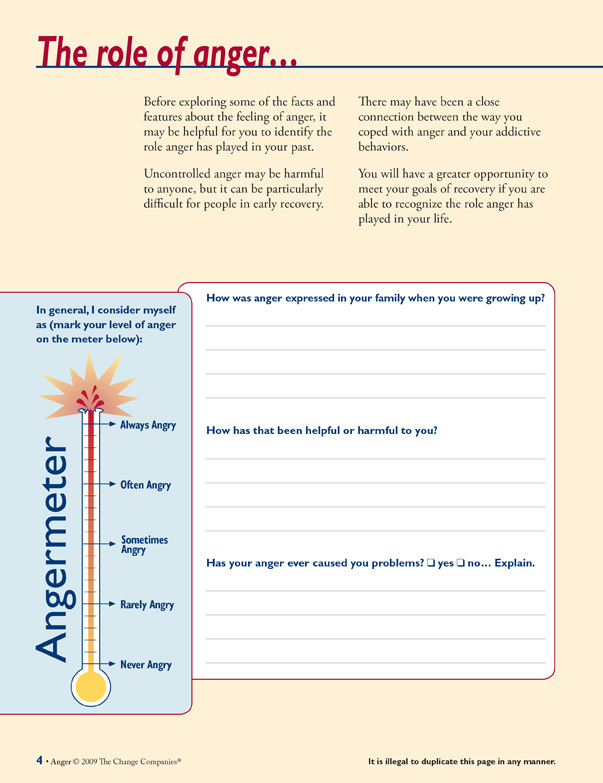 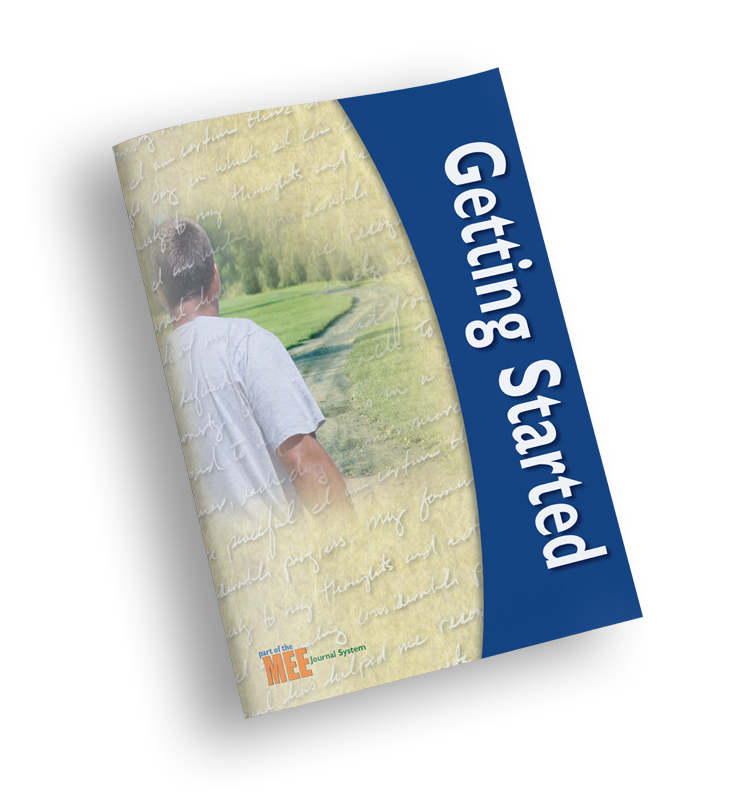 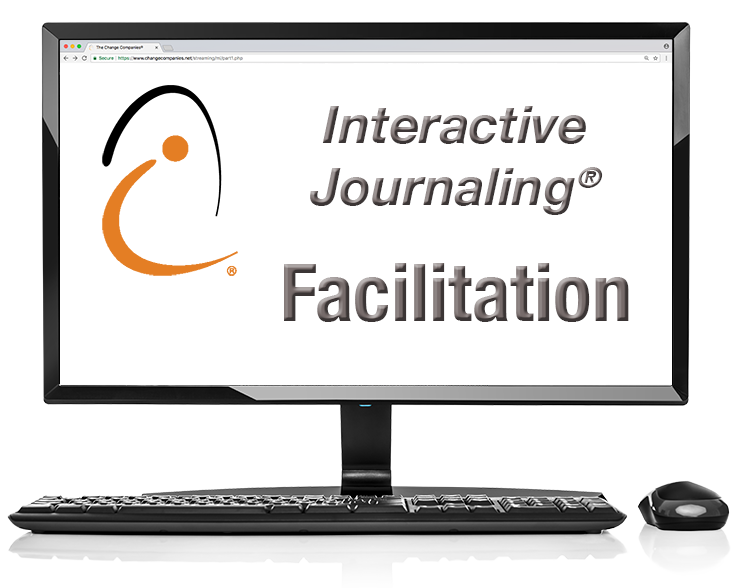 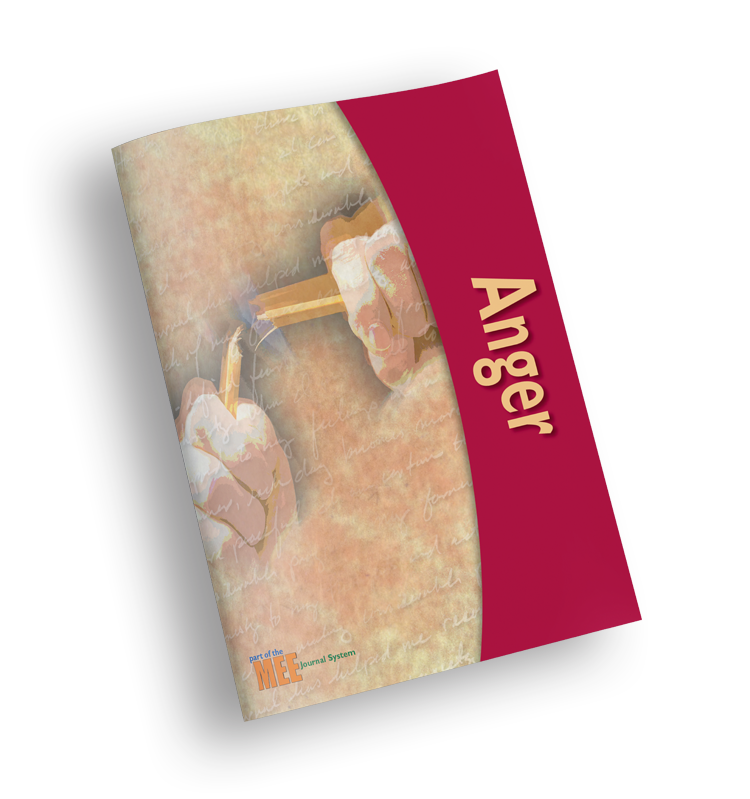 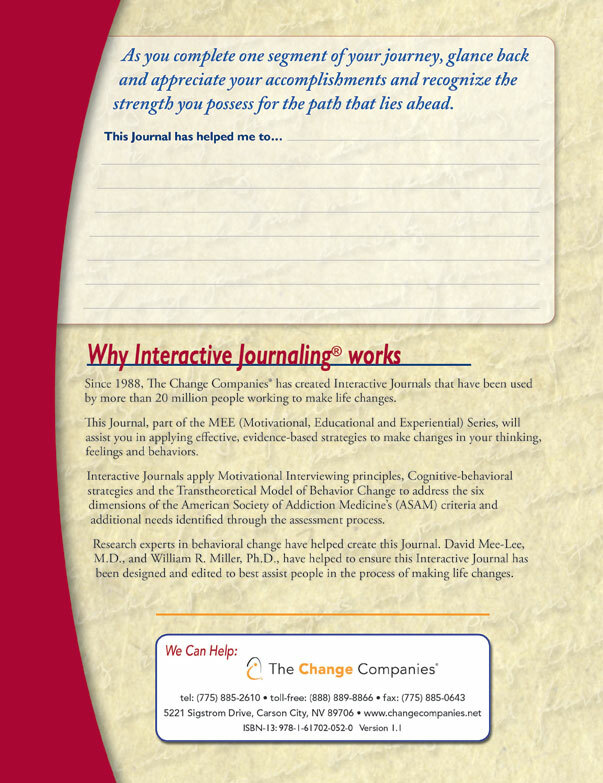 The Anger Journal helps participants identify their experiences with anger and the role it has played in their past and how the body reacts to anger. 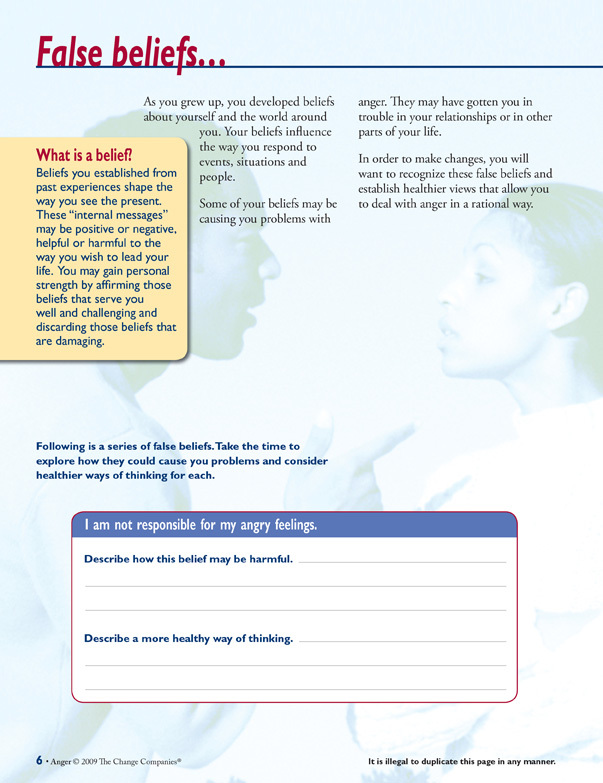 Irrational self-talk that intensifies anger and the role of “should” thinking that causes anger is also covered. 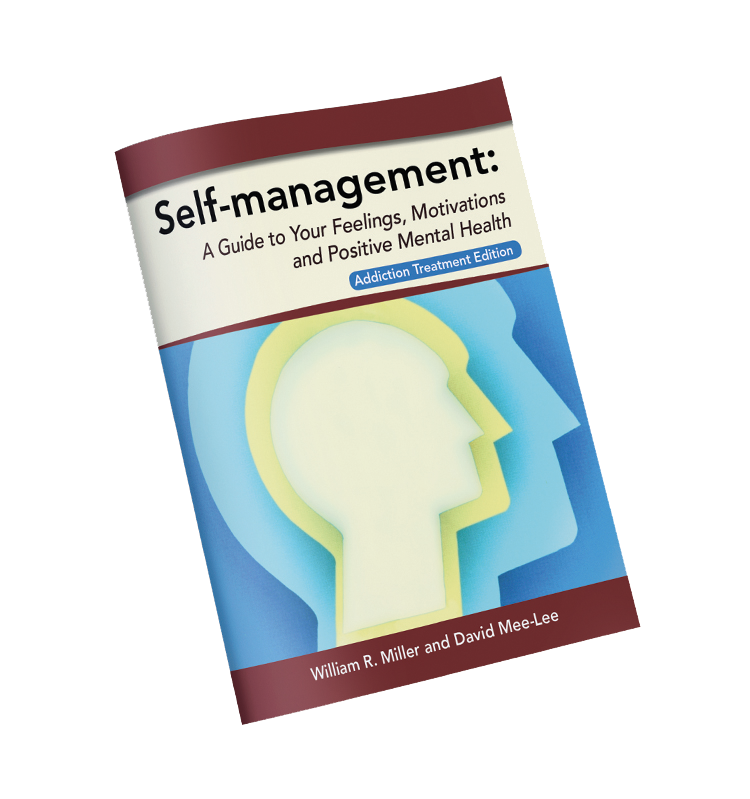 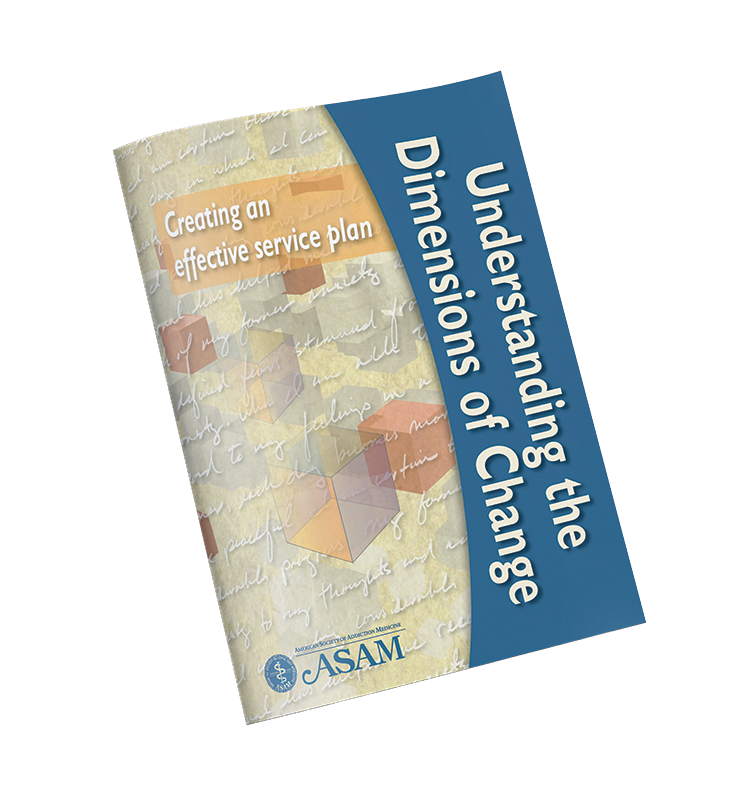 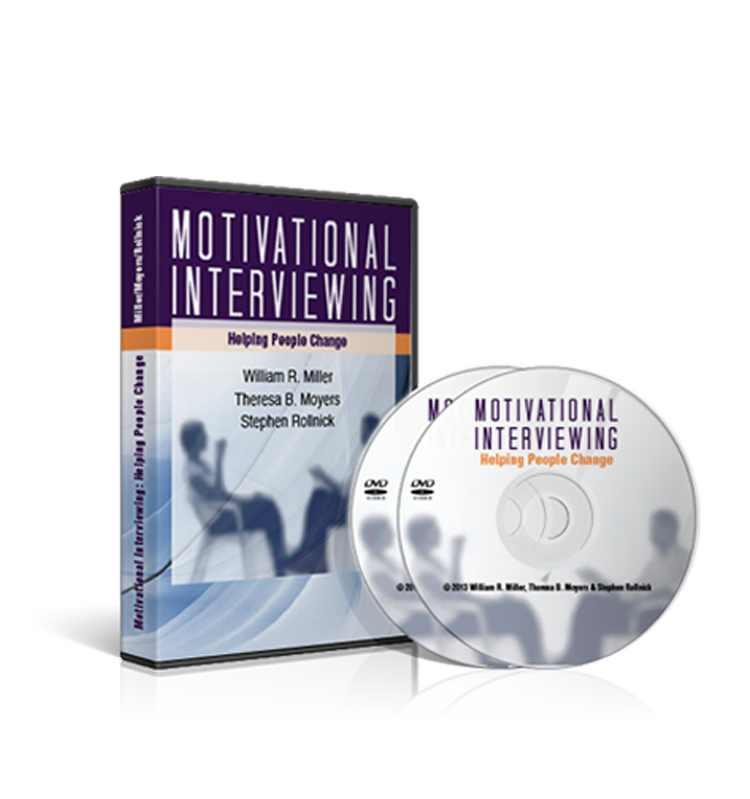 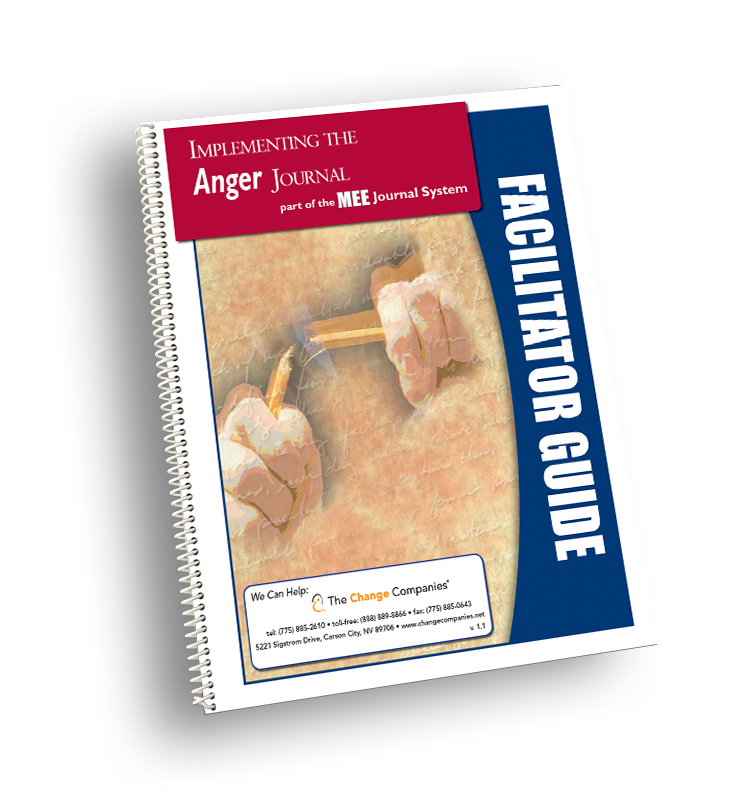 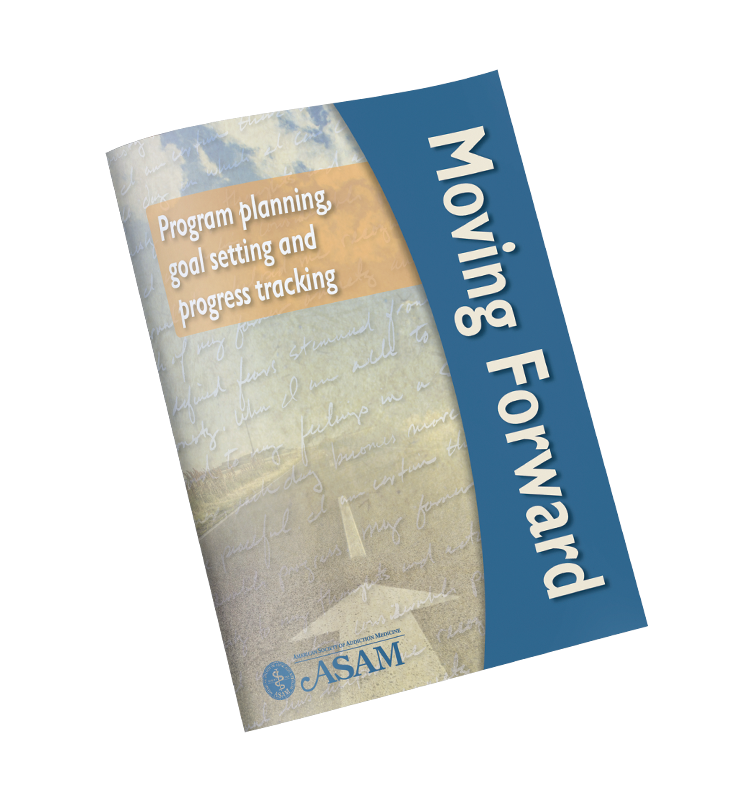 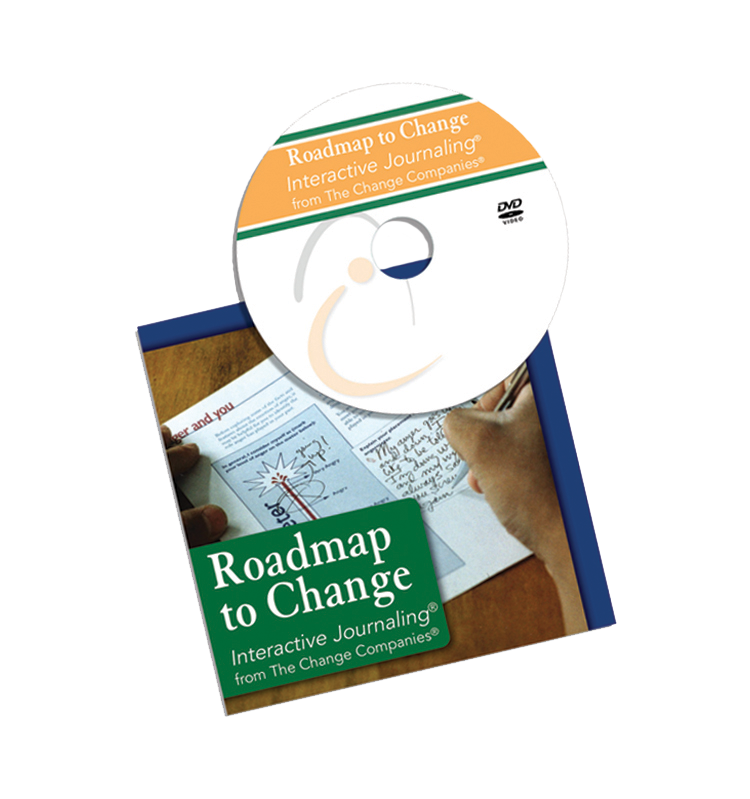 Participants will then develop an anger plan to help avoid difficult situations.